Win Three Bags of Mollichaff HoofKind Complete! Mollichaff HoofKind Complete is a complete fibre feed designed for the nutritional support of horses and ponies prone to laminitis. It is made from a balanced blend of high quality oat straw, dried alfalfa and fibre pellets and is topped with a light dressing of soya oil with added vitamins and minerals, trace elements, antioxidants and biotin. 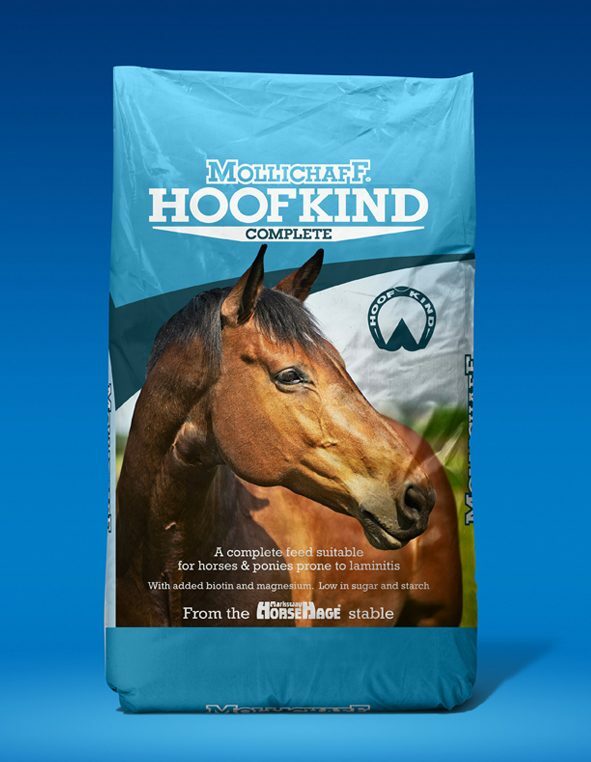 Low in starch, sugar, protein and calories and high in fibre, Mollichaff HoofKind Complete does not contain any cereals and provides limited, controlled energy from high quality digestible fibre and oil-based ingredients, making it an excellent feed for good doers as well as those that are prone to laminitis. 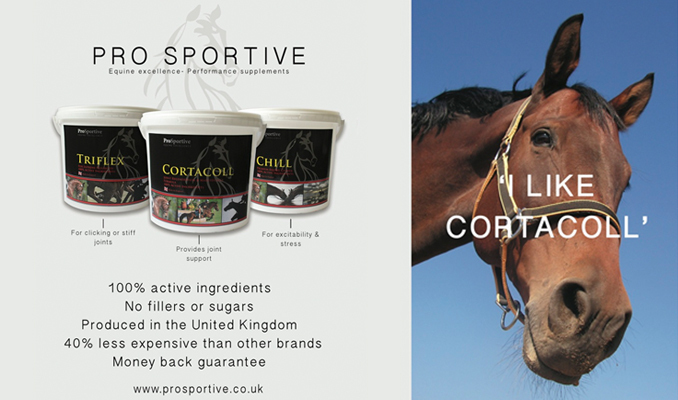 It contains a broad spectrum vitamin and mineral supplement and when fed at the recommended levels to horses or ponies at rest or in light work, can be fed as the sole bucket feed alongside good quality forage. Five winners will each win three bags of Mollichaff HoofKind Complete!